Beginners are more than welcome! 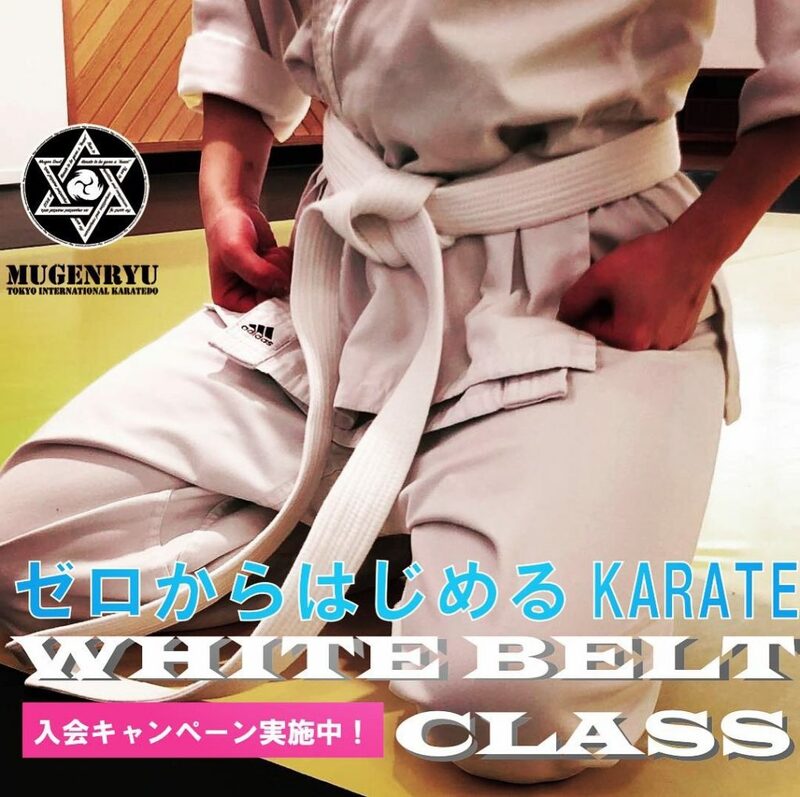 Most of members who have started Karate in our dojo are totally beginners. Don't hesitate to try our Karate. We are looking forward to you taking a free trial lesson. No need to bring anything, just bring yourself! Uniform Rental Service / Uniform Cleaning and Keeping Service are available. Just bring yourself to our Dojo. You can use those convenient services if you are a busy person. There are two shower rooms in each locker rooms for women and men.